The Ethiopian government is celebrating a major victory in a long-running dispute over who owns the patent for products made from teff - an ancient grain that forms the basis of Ethiopia’s staple food, injera. In 2003, a Dutch company registered a European patent for teff-related products, claiming that these were “invented” by a certain Jans Roosjen, a senior company official. 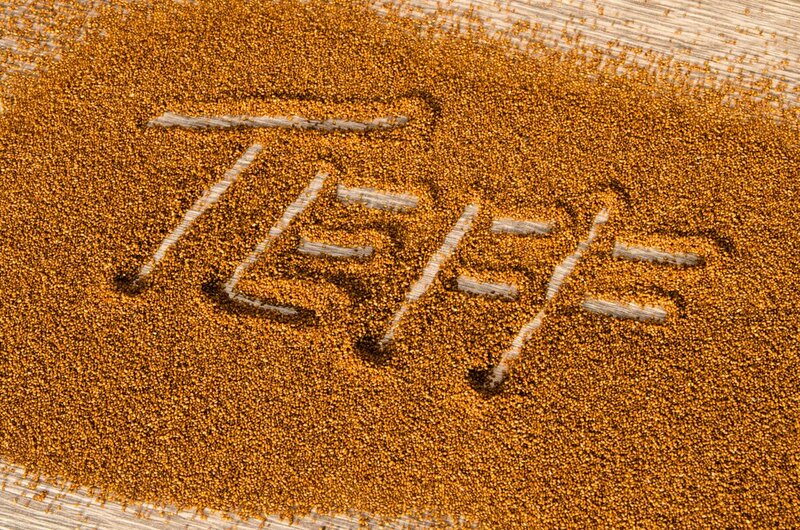 In recent years, Ethiopia has complained that this is totally inaccurate — Ethiopians have been using teff for millennia, after all — and that the patent prevents Ethiopian companies from exploiting a growing global market for teff. Teff is gluten-free and rich in nutrients, and has been touted as the next major health food fad, following in the footsteps of quinoa and kale. This November, a Dutch court ruled that the patent contained no ‘inventiveness’, and was therefore null and void. The news was announced by Fitsum Arega, until recently the chief of staff of Prime Minister Abiy Ahmed, on Twitter on Wednesday. “I just learned that The Court of The Hague ruled against the #Teff patent holder. Similar patents were filed by the same company in the United States and Japan. It is unclear what impact this verdict will have on those patents. This would not be the first time that a western company has tried to patent or copyright an existing African product. One example: several French and American companies have tried to trademark ‘rooibos’, the herbal tea that has been grown in South Africa for generations. To prevent this from happening again, South Africa’s department of trade and industry successfully obtained ‘geographic indicator status’ for the product, meaning that only manufacturers in South Africa may use the name.